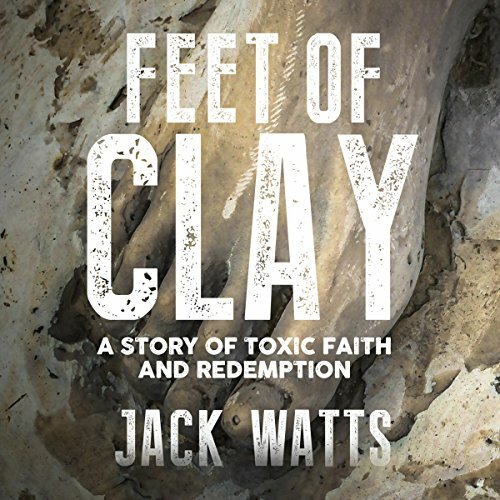 Showing results by author "Jack Watts"
Exposing evangelical Christianity's darker side like nothing ever has, Feet of Clay is an accurate portrayal of what life is often like working for large Christian ministries in America. Sounding more like a memoir than a novel, Feet of Clay is authentic, believable, and interesting; captivating the listener from the first minute. It's difficult to put down. It will motivate many to insist on greater integrity and adherence to Christian values by faith-based organizations. 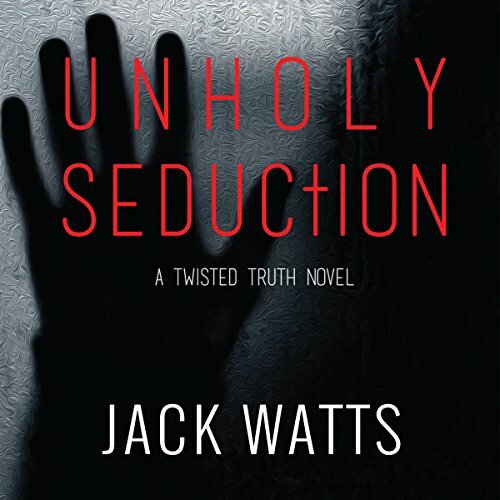 Unholy Seduction is a first-rate novel, filled with intrigue, deception, seduction, betrayal and murder - mankind's timeless issues. It is set during the colorful Vietnam War era, when millions of kids championed free love, while repudiating the establishment, they turned America upside down. But there were others with a different goal. They fought equally hard to establish a perfect church - one where everything was held in common. Ryan Parker was one of them.